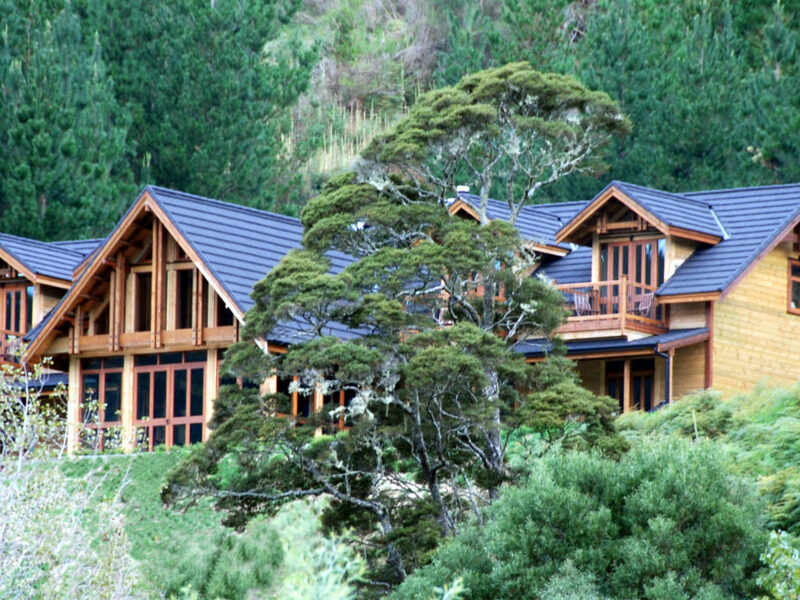 Architecturally designed and engineered, this South Island eco-friendly lodge is situated on 150 acres and central to three national parks, plus easy access to world-renowned rivers. 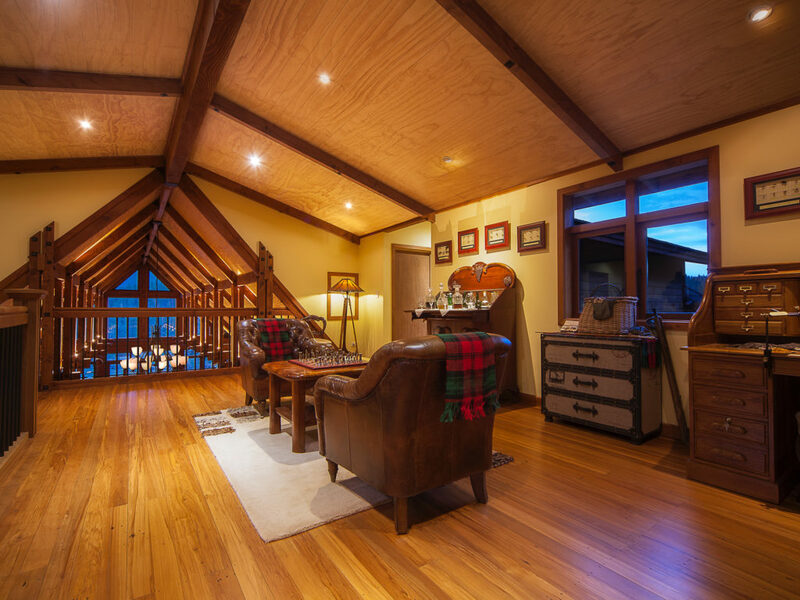 Stonefly Lodgehas been acknowledged among the top 10 ecolodges in Australia and New Zealand. 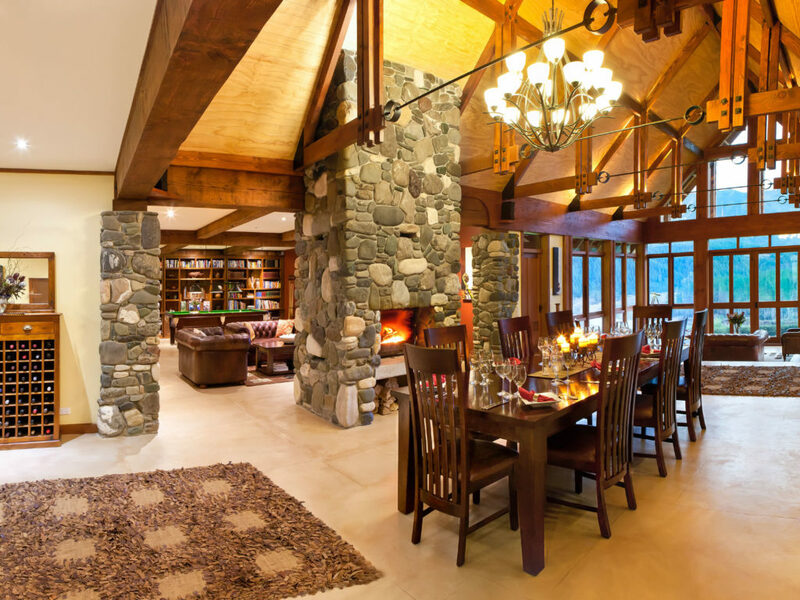 Centrally located between three of New Zealand's major National Parks (Abel Tasman, Nelson Lakes and Kahurangi National Park) the Lodge offers access to world class brown trout rivers, spectacular New Zealand scenery and wilderness activities, all within an hour's drive from the Lodge. 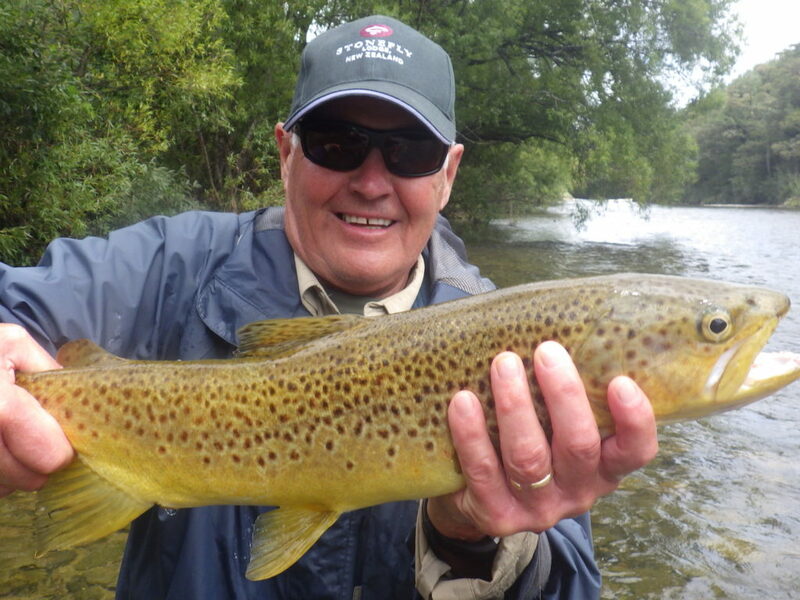 The wide choice of rivers available from Stonefly Fishing Lodge enables guests to experience relatively gentle-flowing, easy access rivers, to more adventurous back country streams that require more accurate casting and a suitable level of fitness. The location also allows a choice of rivers from different catchment systems enabling guides to pick the most appropriate fly fishing destination according to the various flow rates at a particular time of year. 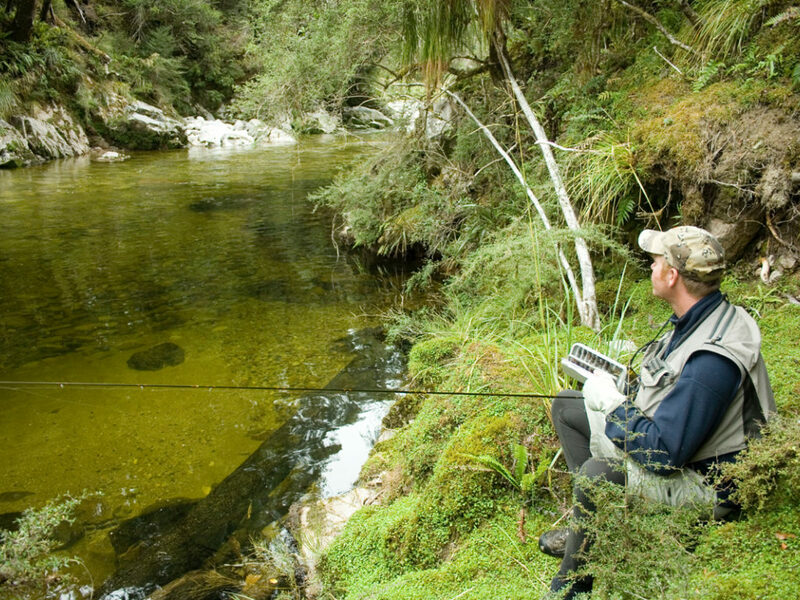 Stonefly Fishing Lodge is ideally situated on the banks of the Motueka River, between the confluence of the Wangapeka River and the confluence of the Baton River, allowing our guests immediate access to some of the best fly fishing waters in the district. 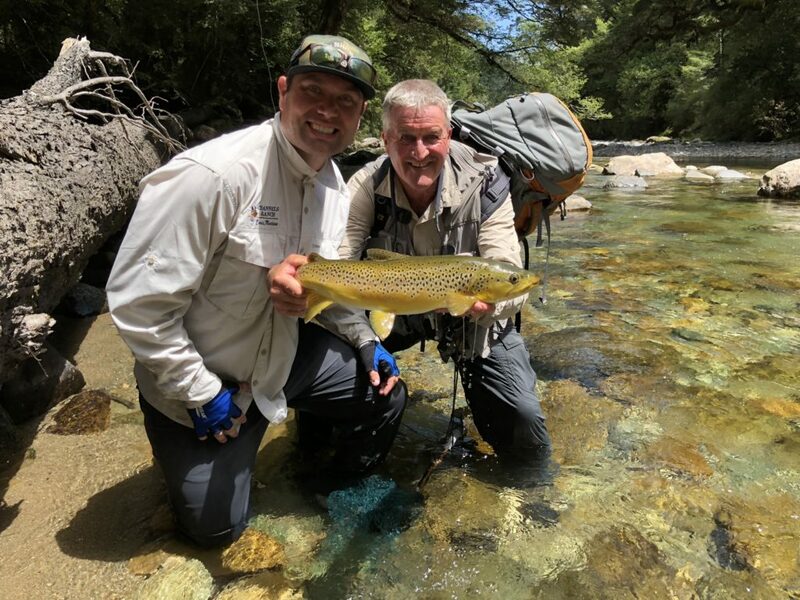 Further afield, within an hour's drive, guests can access dozens of quality fishing streams and rivers within the Nelson Lakes and northern Murchison region. 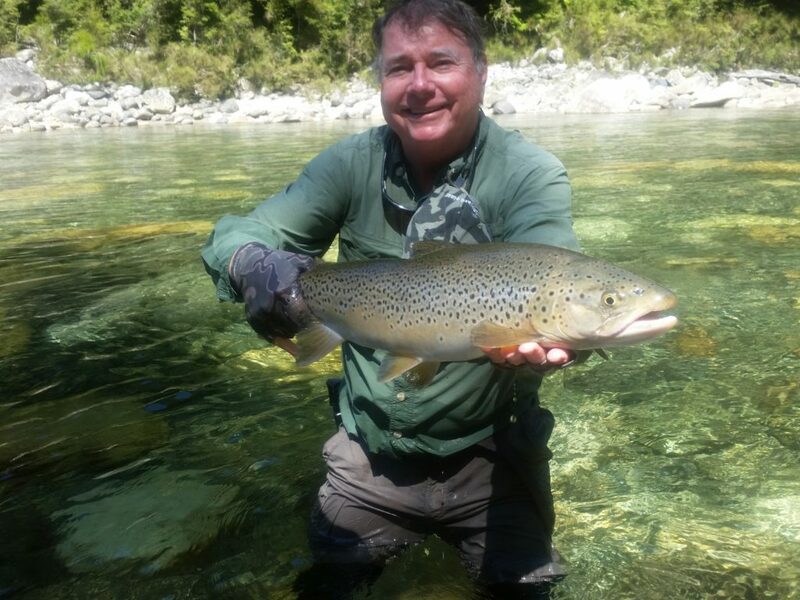 With the aid of a helicopter, dozens more fly fishing locations become available to guests at Stonefly Fishing Lodge. The property is 2.5km from the main sealed road, with access via a riverside track to a secluded valley setting offering complete privacy for our guests. 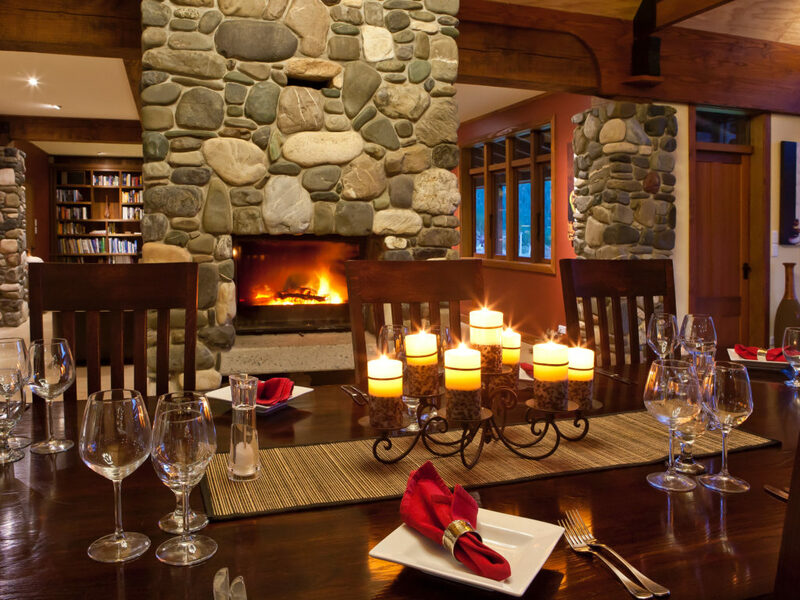 Stonefly Lodge is in an ideal location for private functions, a corporate retreat or weekend getaway. 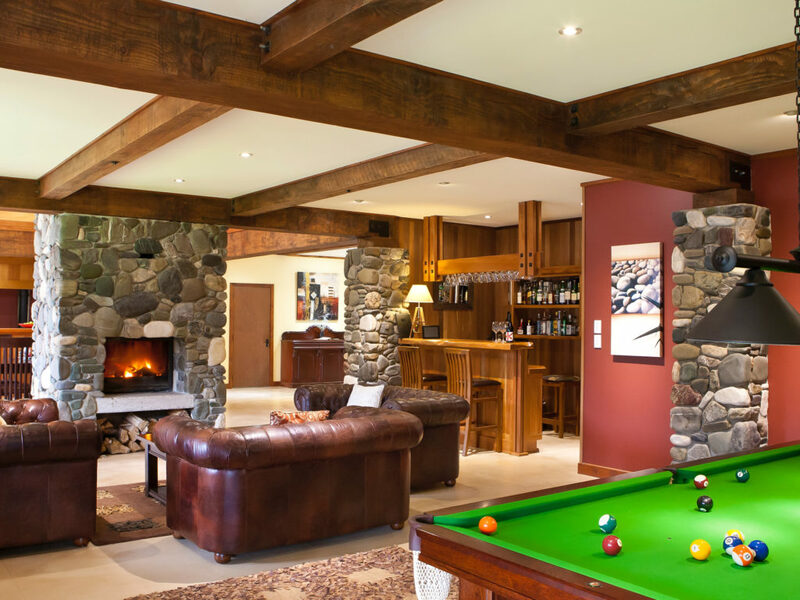 The Lodge can be used exclusively for corporate management meetings, or pre-/post-conference activities from Nelson, Christchurch or Wellington. 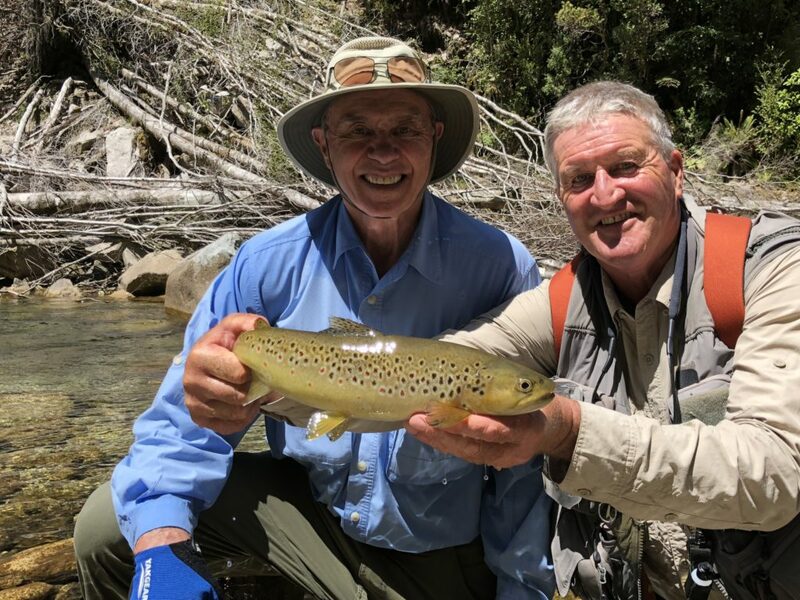 While Stonefly offers the complete package for any fly fishing enthusiast, providing expert guiding and instruction for the novice or experienced fly fisherman, there are also plenty of activities and comforts for the non-fishing person. 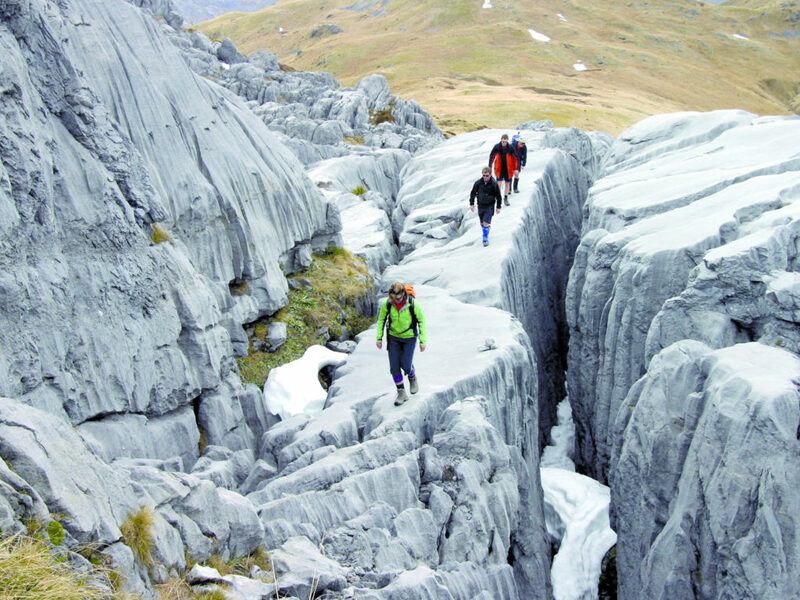 The region offers a wide variety of spectacular tours from hiking, wine tasting, kayaking, and exploring one of New Zealand's recognized boutique arts and craft regions. 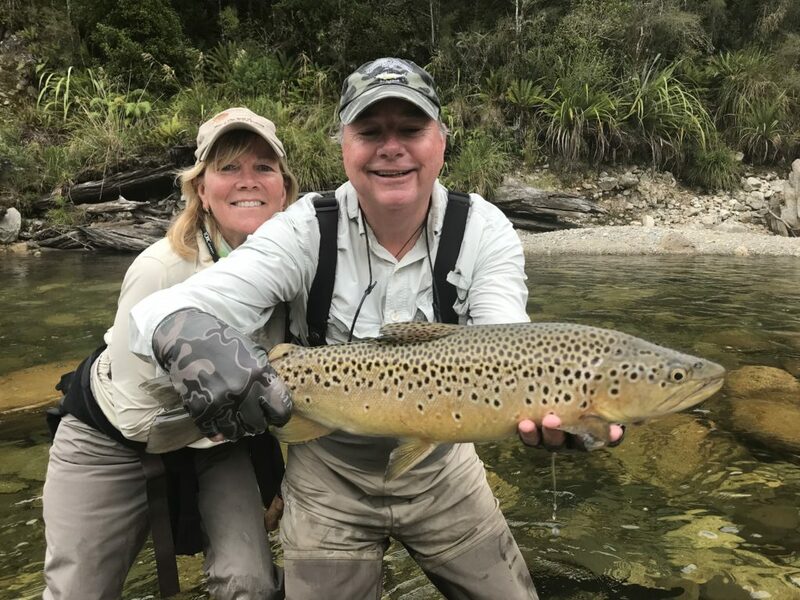 Your hosts, John and Kate Kerr, have had over 50 years combined tourism and hospitality experience and enjoy sharing their dream with visitors wanting professional personalized service and the ability to explore and experience a very special part of New Zealand.